What happens when you add one of Asia's top IT company ASUS, Danish sound company Bang & Olufsen and multitalented Singer, Actor and Director Jay Chou together? The answer is the lastest line of limited edition N-series notebooks from Asus with Bang & Olufsen handling the sound department and Jay Chou being it's Chief Designer. 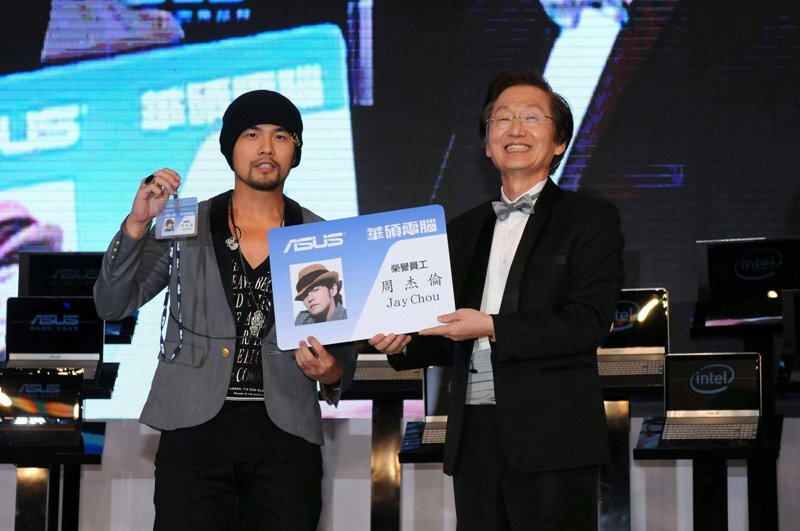 While having celebrities endorse products especially in the IT world is not unusual, it is definitely interesting to see one have a major hand in the design of a notebook such as Jay Chou in this case. The design of the body art is definitely interesting with Chinese artwork you find on those olden Chinese porcelain with a hint of musical notes, card suits and even what looks to be a nunchaku from Jay Chou's role as Kato from The Green Hornet. There is also "J" to complete the whole design. Open the notebook's lid and you find a very classy yet modern design to round up the notebook's already amazing look. Plus the inclusion of the Bang & Olufsen and ASUS's own SonicMaster technology means you do no have to bring that extra speakers along just to get good sound with the laptop. And for Jay Chou fans, you might also want to take note of the special "J" key that reflects the singer's insignia. Jay Chou commented that every detail on the N series perfectly portrays his personal taste and multimedia lifestyle and we can definitely agree that this is one notebook that has style written all over it. And for that techie in you, the N43SL notebook sports the 2nd generation Intel Core i5-2410 with 4GB of DDR3 RAM, 640GB SATA HDD, NVIDIA Gefore GT 540 with 2GB VRAM and a 14" LED-Backlit LCD screen. Definitely not a push over as commented by POPCulture Online's own techie, this is one laptop to look out for if you are going for that blend of power and style. The ASUS N43SL has a RSP of $1298 and is estimated to hit stores within first 2 weeks of July 2011. A Review on OPPO Mirror 3 – Who’s the fairest of them all?